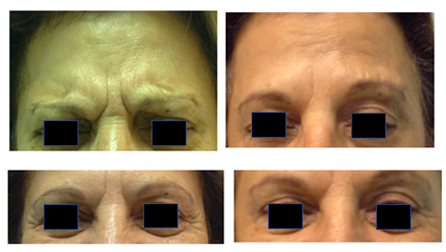 Botulinum Toxin to smoothen wrinkles, by reducing muscle activity temporarily. 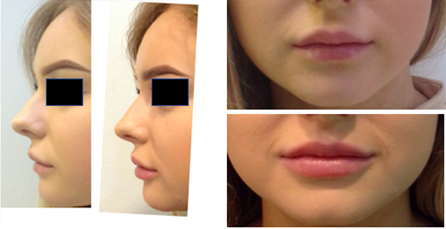 1ml of Hyaluronic Acid Filler to harmonise these curvaceous lips. 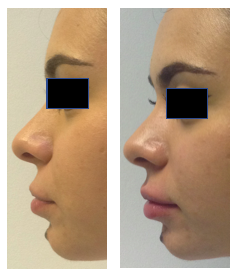 Botulinum toxin for a fresher look for this beautiful lady. 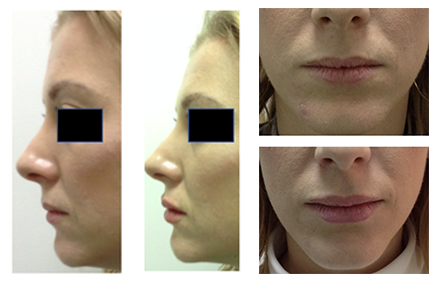 1ml Hyaluronic Acid Filler to increase the size of the upper and lower lips and to reduce the appearance of the marionette lines. 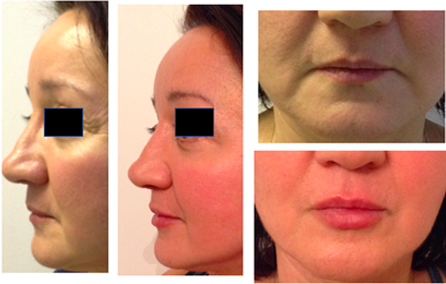 1ml of Hyaluronic Acid Filler for subtle lip enhancement and to balance the profile. 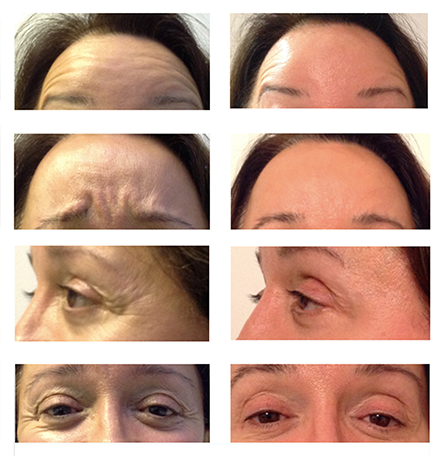 After one application of Botulinum Toxin, the dynamic frown has much reduced and crow’s feet have faded. Static frown lines have improved, but will require repeated injections every 4-6 months to iron out. 1ml of Hyaluronic Acid Filler to enhance this pretty pout. Copyright © 2017 [Dr. Nina Kelman]. All Rights Reserved.